Eat Right, Lose Weight, Have Fun Cooking Yourself! 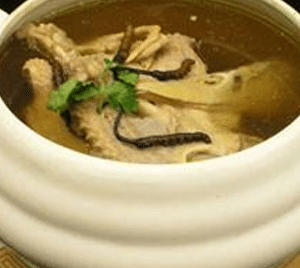 Confinement food recipes of soups, drinks and dishes for mummies and daddies who enjoy cooking, not looking for any confinement food catering or have no additional help during the postpartum period. There are confinement food recipes for breastfeeding as well to help mothers to increase breast milk supply. Getting back to shape after childbirth could be your main objective but having nutritious confinement food and staying healthy should be your utmost priority for natural childbirth, cesarean or after miscarriage. 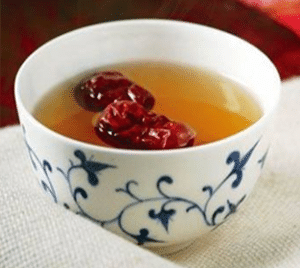 Chinese herbs such as red dates are known for its high nutritional benefits and is commonly used as ingredient in confinement soup and red dates tea. Eating right and having a well balanced confinement meals not only promote reproductive system recovery but also to help mothers improve Qi and blood deficiencies, restore endocrine functions and loosen muscle tension. A good well balanced meal consists of 2 portions of vegetables, 1 portion of protein, 1 portion of non-meat protein and 1 portion of carbohydrate. Things To Note During Confinement By Yourself. If your intention is not to engage a confinement nanny or helper to prepare your confinement meals, a proper planning on your daily menu, grocery shopping and activities in advance would then be necessary in order for you to have a stress free confinement. Get yourself well prepared with all the essential items such as marinade, kitchen gadgets etc. As new mothers tend to have a weaker immune system, it is very important to keep your vegetables and meat fresh. Try to go to the market as regularly as possible in order for mummies to have fresh food. 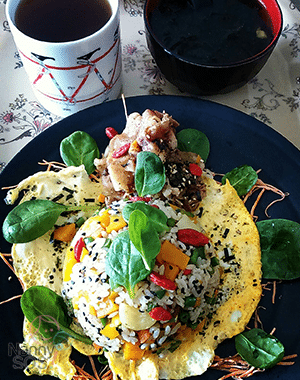 Enjoy a fun and healthy confinement period with the confinement food recipes! Have fun cooking! 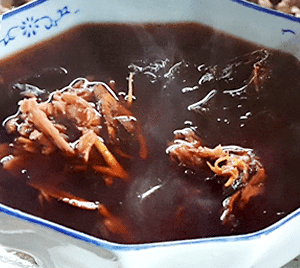 The main objective for first week of confinement is to keep mother’s body warm, dispel wind, replenish, nourish blood, heal wounds, avoid blood clots, promote shrinking activating blood to eliminate stasis of uterus and discharge lochia. 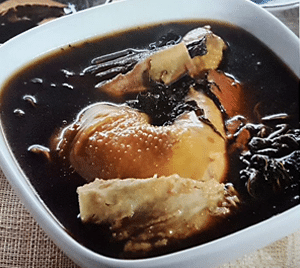 However, if there is any irregular bleeding, diarrhoea, stomach pain, fever inflammation and flu, please stop consuming the soup and consult your doctor for advice before continuing your meal. 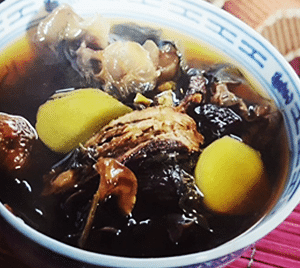 Chinese herbal soup formula designed for mothers after natural childbirth to aid uterus recovery and clearing blood stasis. 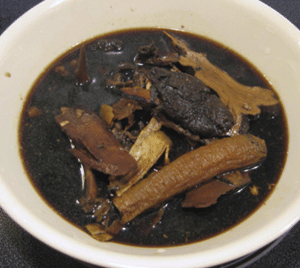 Recipe known for effective blood cleansing, blood stasis clearing and improvement of blood circulation. Good for skin, invigorate mind and body. Recipe to help tonify blood, clear blood stasis and speed up recovery from natural childbirth. Improved formula recipe for mothers who have cesarean delivery. Good for healing wounds and has function of expelling gas after childbirth. Recipe has blood circulation benefits, clear blood stasis, treating prolonged lochia for natural childbirth. 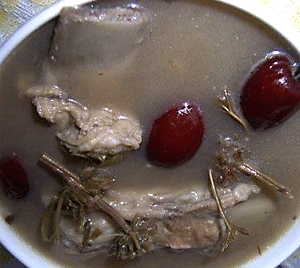 Recipe for cesarean section to help improve blood circulation for uterus healing. 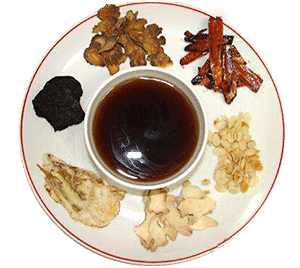 Recipe for natural childbirth that helps to tonify blood and clear blood stasis. 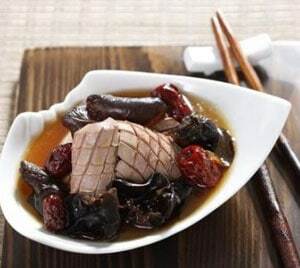 Recipe for regaining energy, improve blood circulation, strengthen body function, fight fatigue, nourish kidney and body. 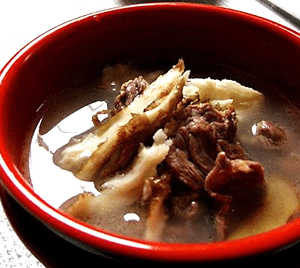 Soup recipe for week 2 to tonify blood, clear blood stasis and meridians. Main function is to help tonify blood and qi. 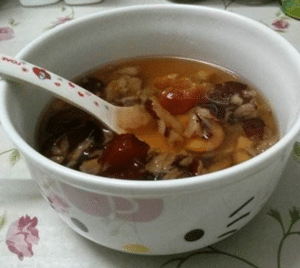 Nutritious soup to improve blood circulation and tonify Qi. 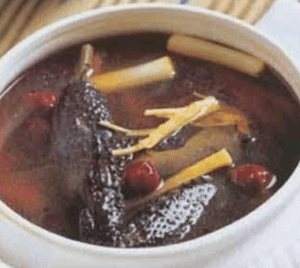 Chinese herbal soup for blood circulation and strengthening meridians. Nutritional and essential confinement drinks recipe. DIY recipe for mums who are not engaging confinement nanny. 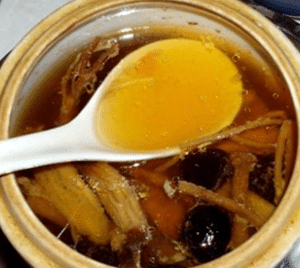 A must have recommended TCM confinement drink for your confinement food menu. Information provided including information relating to medical and health conditions, treatments and products may be provided in summary form. Information including any product label or packaging should not be considered as a substitute for advice from a healthcare professional. You should not use information here to diagnose or treat any health issues or for prescription of any medication or other treatment. You should always consult with your healthcare professional and read information provided by the product manufacturer and any product label or packaging, prior to using any medication, nutritional, herbal or homeopathic product or starting any treatment for a health issue. Individuals are different and may react differently to different products. You should consult your physician about interactions between medications you are taking and herbal products. Let The Chefs Do The Cooking? Confinement Food Delivery Service To Your Doorstep!